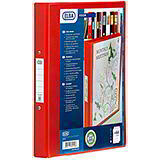 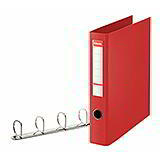 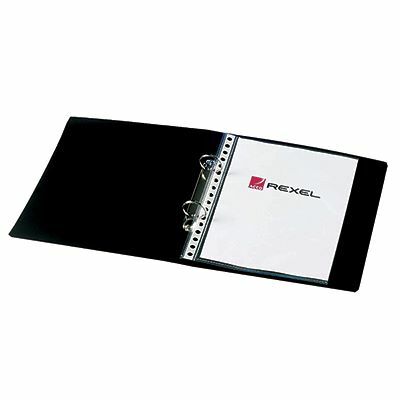 Ideal for use at home or in the office, these handy Rexel A5 ring binders are made from tough, rigid polypropylene and are supplied in packs of ten in blue or black. 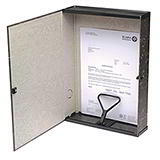 There’s a ticket window on the spine into which the supplied identification card can be placed for clear labelling and indexing. 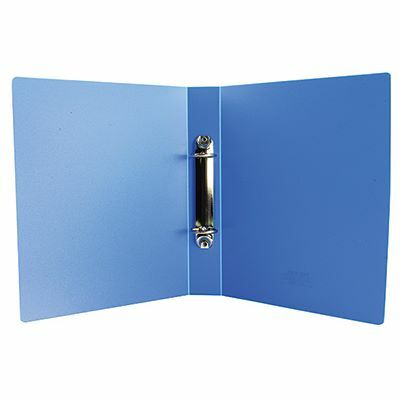 Perfect for the home and office!